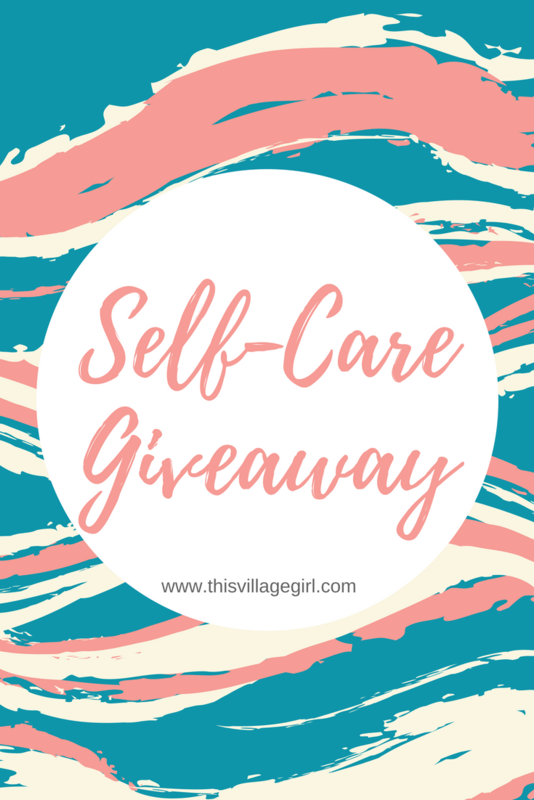 The Love We Give: Self-Care Give Away. What do we do with the love we receive? For me it’s very easy. I pass them on. My blog is new and to celebrate my first month of sleepless nights, frustrations, disappointments, crazy ups and downs, and mostly, all the love I am receiving, I am giving away some of the little things that make me happy and stress free. The journey has not been easy (and it is not yet easy) but I am celebrating every little successes. And I am now old enough to say that this is a practice of self- care. I am doing the best in my ability. I am enough. I’m a bubble bath addict (If it is not bad for the skin and hair, I will definitely do it every single day and not just once a week.) and I always find it relaxing when I apply facial and hair mask, light some candles up and soak myself in the tub. I will finish it with a Vegan Lavender soap and a nice smelling body lotion and later on, a rich hand creme. I know it was and still will be a rough ride that’s why I bought a little more than I should of my “pamper me” staples and I am giving some of them to you, my lovely reader. It is open worldwide. This is not a sponsored post and please watch out for more. Subscribe to my blog, check your E-mail and confirm subscription. Follow my Instagram, Pinterest account or like my Facebook Page. Tag five of your friends. For every share, you will get additional entry. Deadline for entries is on Friday, 17 August 2018. The winner will be announced on the blog on Saturday, 18 August 2018. I’d love to know what you do to practice self care. I love bubble baths and face masks! I try to squeeze them in at least once a week. Great post! And good luck on your next month of blogging! I know giveaways help to make ourselves happy. Self care is an utmost priority. I have a wee a blog recently on how to have a Me-Time. Self-care is a great thing to practice. I always feel way better after I’ve had a bit of pampering! I binge watch Netflix and go shopping on Amazon for self-care. Even if I’m just adding things to my wishlists it makes me so happy. I enjoy my self care by doing the same as you! I also love a good yoni steam, meditation session and some quick yoga! It is so important to take care of ourselves. Great post! This is such a great giveaway! I also love relaxing in a bubble bath and using face masks. And congratulations on completing your first month of blogging! That’s awesome! My self care is a mixture of reading, baking or just watching a good Cary Grant film. If I’m like I need extra care I like to put on face masks and do my nails. Cool giveaway! Self-love is so important these days! I’m wishing you much success with your new blog! It won’t be easy, but it is so worth it! Previous Post 10 German Travel Words That I Wish We Have in English. 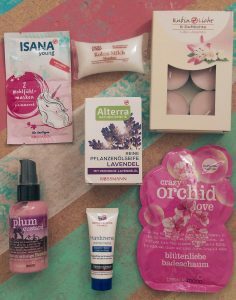 Next Post Self-Care Giveaway Winner Announced!